Choosing the right electronic assembly company to outsource to is integral to your operation – although your budget may determine who you inevitable choose you should consider more variables when deciding who to pass your project to. If your project isn’t right first time the cost implications could be far greater than you ever imagined. Faulty products / recalls can prove very costly especially on a large scale and can cause embarrassment for a company. In the electronics industry timescales are everything. Some assemblies may just be one part of a bigger entity and if that product is not completed on time it will have a knock on effect on the whole timeline – this may be unacceptable if the product has a launch date especially if this has been publicised. An assembly not being right the first time means delays due to re-assemblies and further testing. Ensuring you hire a company who has the knowledge and experience to assemble a project right first time should allow for timescales to be achieved. Safety should be at the forefront of every assembly project. Components need to be assembled with the durability and high quality construction required to continue to work in the environment they’re intended for. If they are not built to the appropriate standard then it may prove unsafe for it’s application – the implications of this could be as serious as risk to life so it’s critical that it’s right first time as there may be no options for a second chance. Whether you’re putting a product out to market or if your project is for internal use it will be a reflection of your company. A faulty or potentially dangerous final product could result in significant consequences putting a company’s reputation at jeopardy and potentially leaving them facing a serious financial burden. Relationships with suppliers and current and potential clients may be tested and the reputation that a company once had could takes years to rebuild – some companies unfortunately never regain theirs. 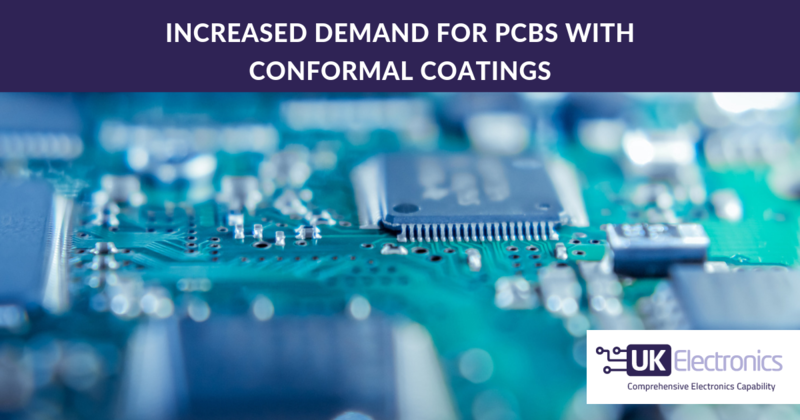 UK Electronics have over 30 years’ experience in all types of electronic assembly including Surface Mount, conventional leaded or mixed technology. Our team of dedicated production staff follow ISO 9001:2015 quality guidelines and work to IPC 610 standards ensuring a high quality product every time. If you’d like to discuss your next electronic assembly project please contact us here. 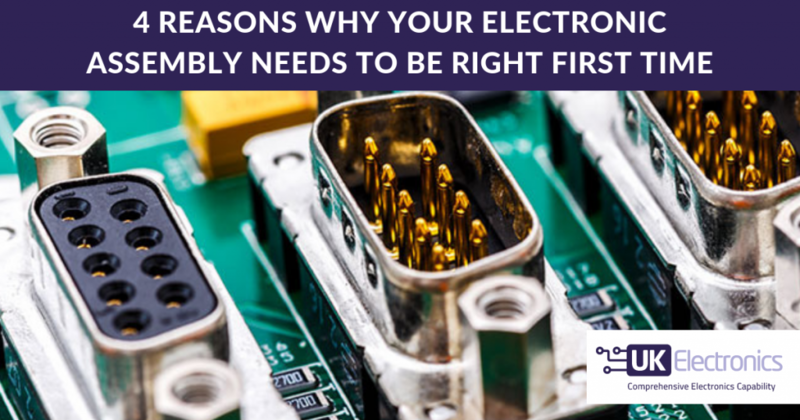 Do you know what you should look for in a reliable Electronics Manufacturer? Find out in our past blog article here.